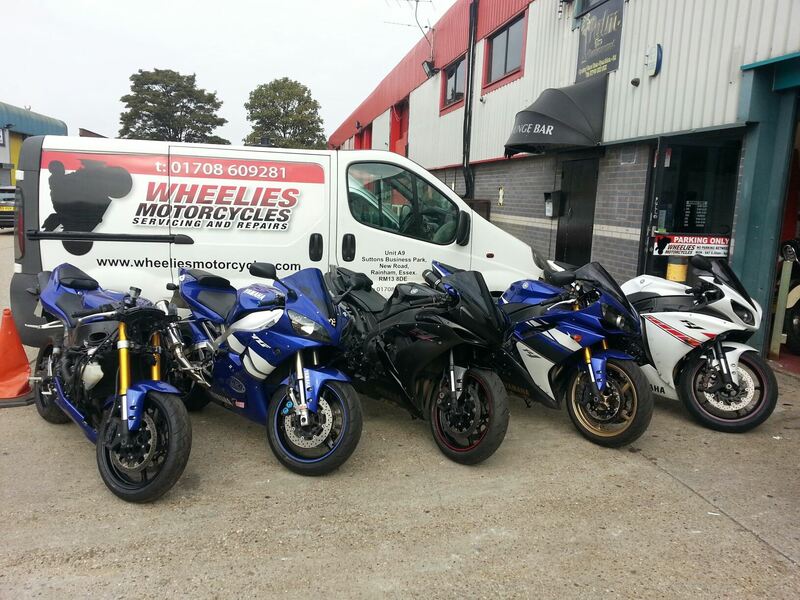 Wheelies Motorcycles was set up by Dave who left school at 16 with a passion for Motorbikes. After attending college and qualifying to NVQ level 3 in Motorcycle repair and maintenance, he then went on to work for popular main dealers in Essex. He has travelled the country attending the manufactures training courses for Honda, Suzuki, Kawasaki, Yamaha and has 20 years experience working in the Motorcycle trade as a Technician for Honda, Kawasaki, Suzuki, Triumph and Yamaha. He has trained and worked as a Motorcycle and Scooter MOT tester and a trained Datatool, Meta and Tracker security systems technician, you can be assured that when your Motorcycle is at Wheelies Motorcycles being serviced, repaired or having a MOT that the work is being undertaken by a trained professional.